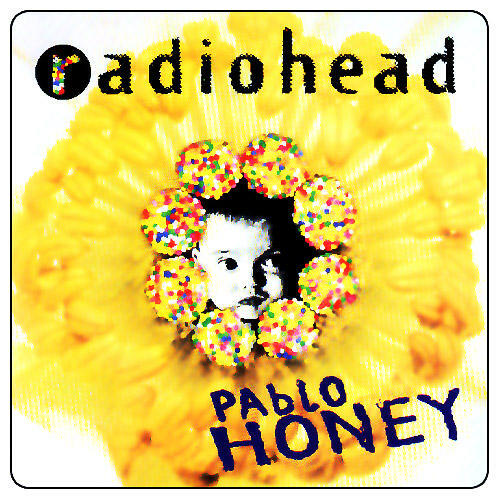 Why did Radiohead name their debut album “Pablo Honey“? 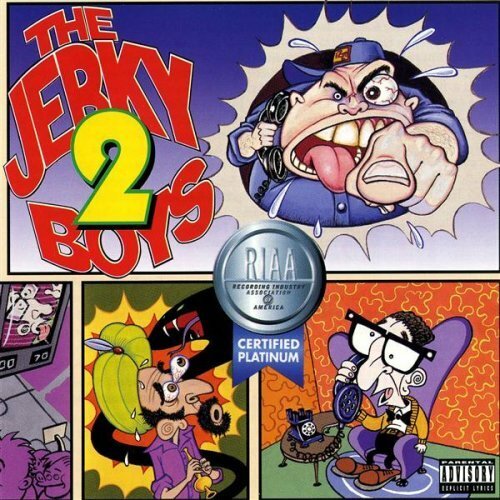 Who would ever think that Radiohead would be inspired by The Jerky Boys 2 album??? What Guitar Pick Did Kurt Cobain Use?? ?